Let us take a look at the best starting XI of the World Cup semi-finals. 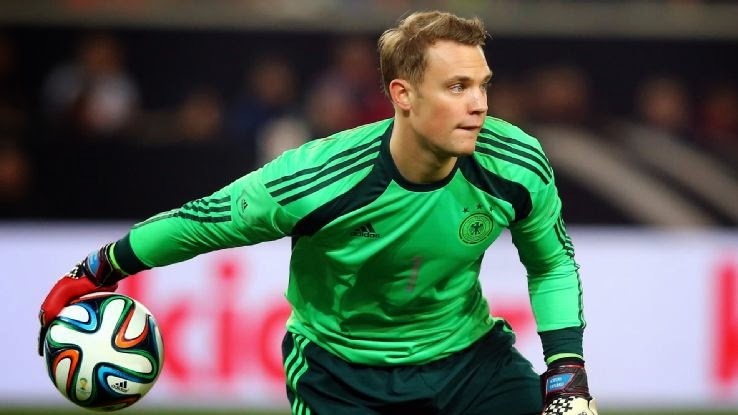 During a 7-1 win you would think Neuer didn’t do much and in this case it isn’t true. He had some big saves in the second half of the game and was almost able to keeping a clean sheet if it wasn’t for an Oscar late goal. Going into the final he is by far the best keeper available. Low moved him back to right back and he showed why he is one of the best in the game. He has given the Germany back line more security and cohesiveness. He is so calm and has a great sense of space and positioning, making everyone around him a far better player than what they are. He was the player of the game for Netherlands. What a good, strong and efficient central defender. He is not only great at defending but he can also start your attack by dribbling the ball forward. He has great feet and incredible vision and positioning. 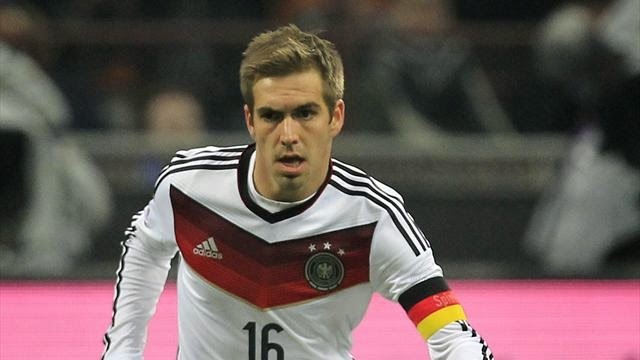 He has placed his name as one of the best central defenders of the tournament. Hummels had another strong game in the middle of defense. He has been improving his game as the tournament progresses and will now arrive in the final with some strong performances behind. That should give him the confidence he needs to elevate his game one more notch in a very difficult final. 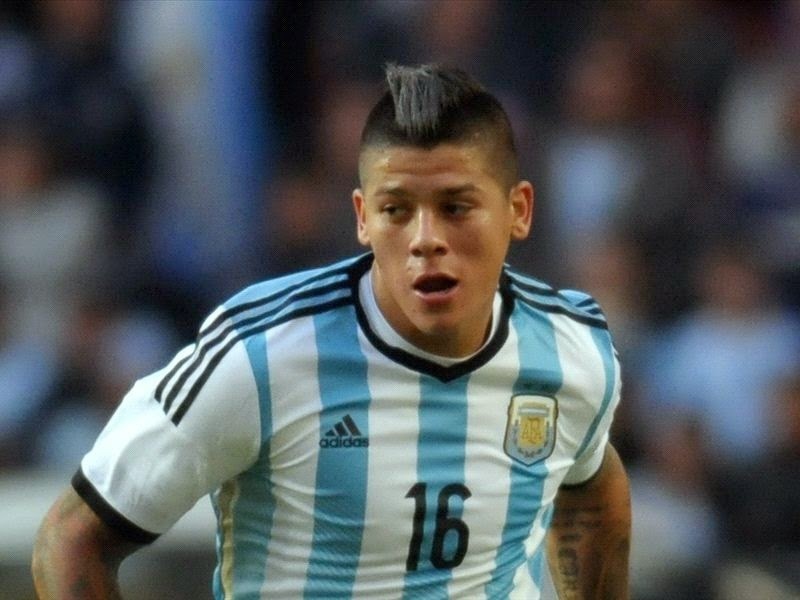 Rojo has been one of the best left backs in this tournament and during the semifinal game he proved once again how good he is defending. He is also very good going forward; getting involved with his team offensive maneuvers. He is a very dynamic player that can play on both ends of the field. 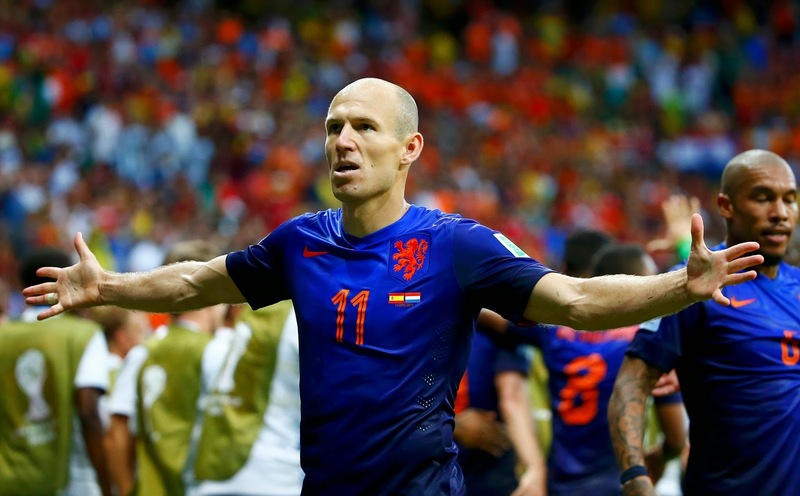 Netherlands was not very good offensively in their semifinal match, but Robben was their only bright side from an offensive perspective. He looked like the only player that wanted to move forward and score a goal, and it wasn’t a surprise that Holland’s best chance of scoring came from his feet. He has proven to be a complete player and an incredible offensive threat when on the field. He was a monster during his countries semifinal game. 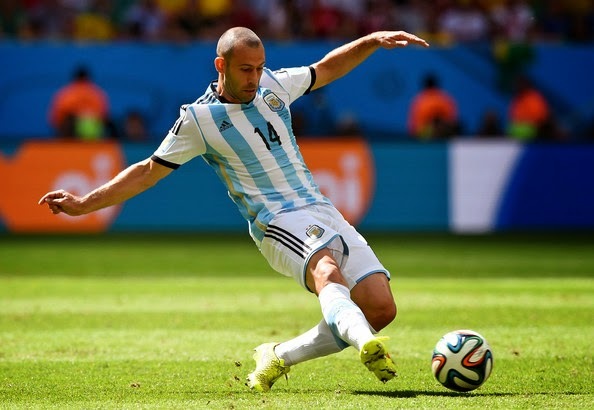 He was incredible for Argentina and by far their best player on the field. He looked like he was everywhere, and the way he recovered defensively in the 90th minute to block Robben’s shot was something at the reach of only a world class player. He is proving in this tournament why Real Madrid will be paying 30 million euros for him. He has growing in importance within his team with every game that has been played, but against Brazil he was the motor behind Germany’s offensive prowess. He scored, created goals for his team mates and complete dominated the midfield. He was the best player on the field from either side. He was brought in to replace Di Maria, and while he doesn’t have the same qualities of the speedy winger he came in and did a wonderful job. During the 90 minutes of the game Argentina’s best chances came from his feet, and he was able to give Argentina a box to box player that would not only attack on the right side of the field but also change sides and show up in the left. 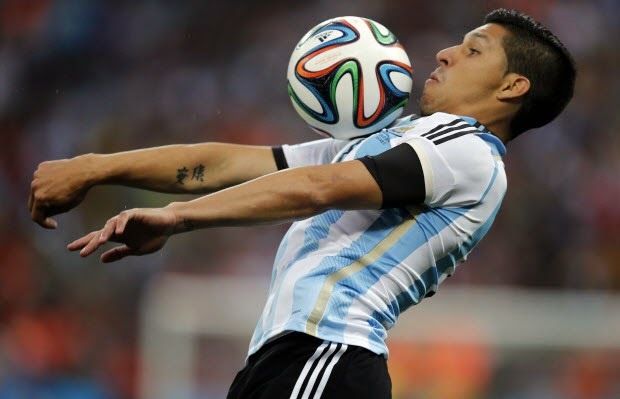 He integrated the team well and proved to be a player that Argentina can depend on for the final. He scored the first of the 7 goals Germany scored. 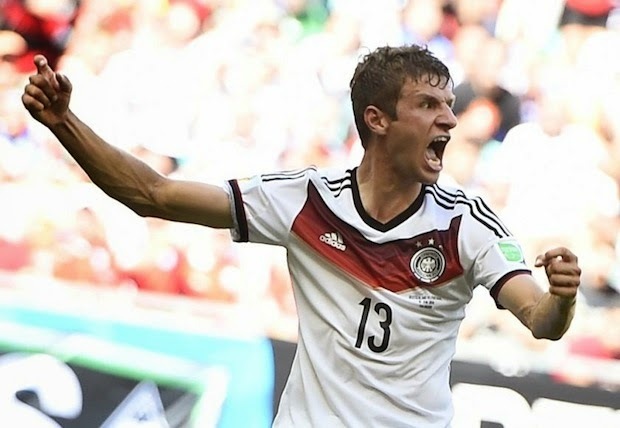 In a round where forwards were not great, Muller proved to be the next great forward coming out of Germany. 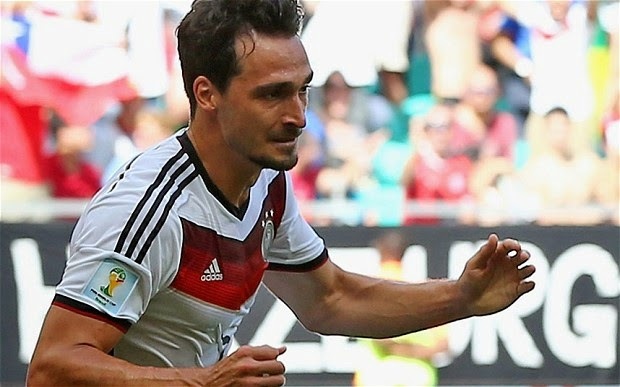 He will one day break Klose’s record for goals at a World Cup. He has scored 10 goals in 2 tournaments. At this rate he will one day be the best World Cup goal scorer. The German forward scored his 16th goal at a World Cup tournament, breaking Ronaldo’s record and becoming the best goal scorer of all time. He is a pure finisher, that when given the ball in the box he will not waste them. In this semifinal game he had one chance of scoring and he did. He is a player that you don’t see anymore, a classic forward.